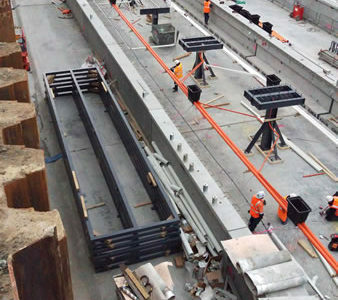 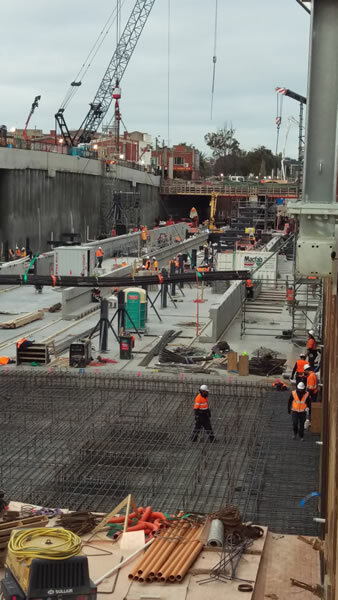 In July 2016, we supported DGL Contracting Pty Ltd and Force Precast Australia at the works site at the North McKinnon Centre Level Crossing Removal Project, as part of a 37 day project schedule for the removal of three level crossings and construction of three new stations at Ormond, McKinnon and Bentleigh. 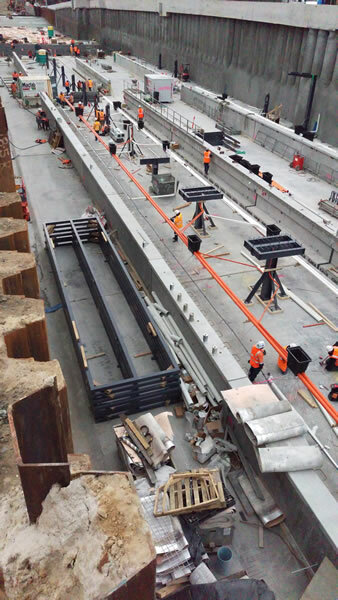 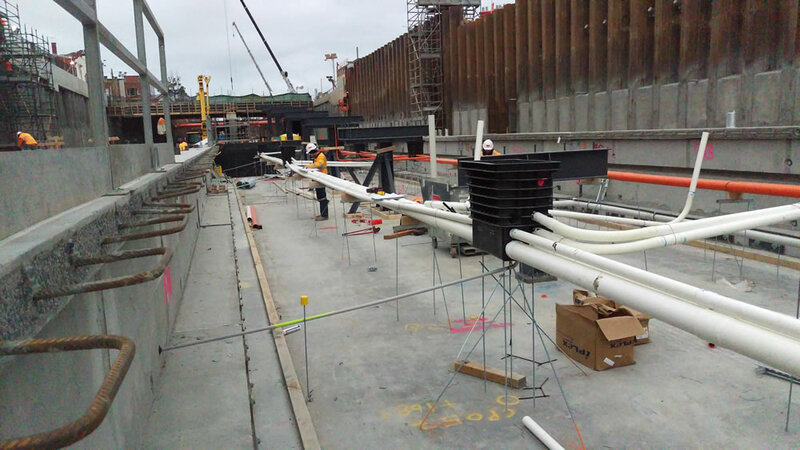 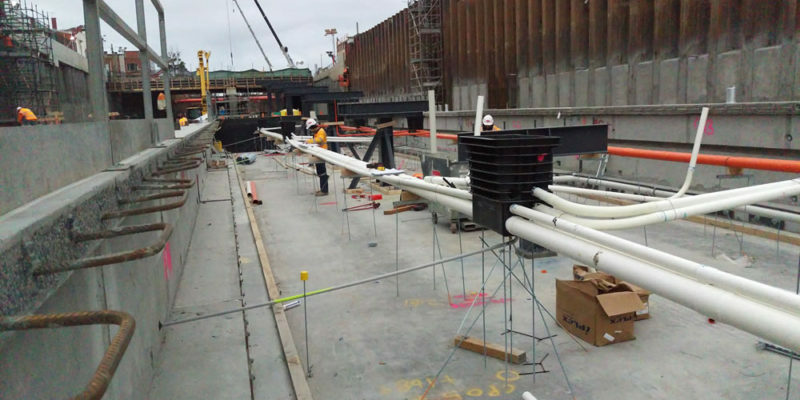 The extremely tight schedule of works presented huge challenges for all involved, but we were able to meet our customers’ requirements in terms of advice, product supply and timely deliveries to site. 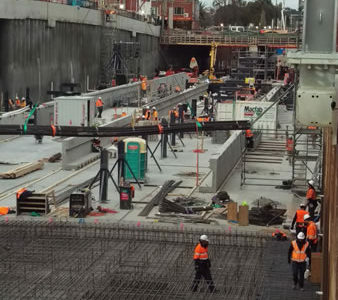 Aitken Freeman’s Tecgrout HS was supplied as an economical, high strength Class C non shrink grout for over 40 cubic metres of critical precast element grouting.